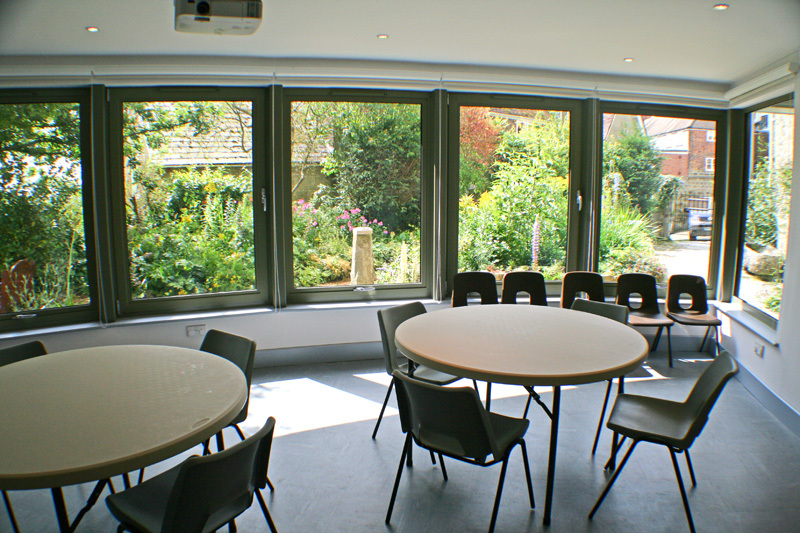 The Anna McDowell Garden Room overlooking the attractive museum garden has outstanding views of Cranborne Chase and is used for conferences, workshops, lectures, social events, and short-term exhibitions. There are 50 stackable chairs, and 6 circular and 2 rectangular tables available. The room can comfortably accommodate 45 persons theatre-style, or 30 seated around circular tables, or 60 standing. In good weather a social event may overflow into the garden where there are four benches and space for a few chairs in a gravelled section. All parts of the museum, including the garden, are no smoking areas. The Garden Room is fully accessible to wheelchair users, as is the nearby toilet where there are also nappy-changing facilities. 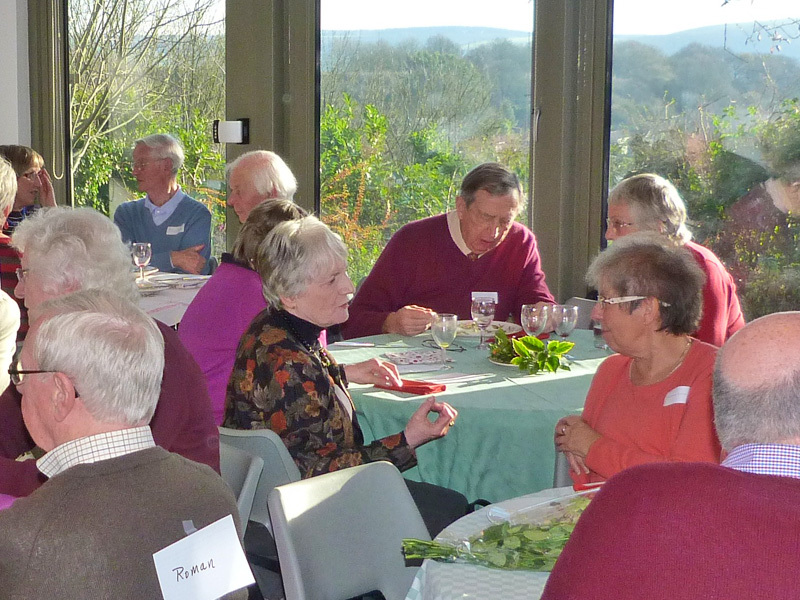 The Garden Room can be booked by the general public, community groups and business throughout the year. Discounts are available for repeat bookings. It will be advantageous for enquirers to possess Public Liability insurance. When the museum is closed, access will be via a level flagstone path through the garden.